Customers can now log-in to our online support site and use the new SolidCAM UK e-support Knowledgebase and get their frequently asked questions answered immediately! 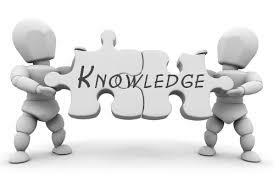 By using the online Knowledgebase SolidCAM UK customers will have the opportunity to read articles, tip & tricks such as…. – What to do BEFORE formatting a computer with a SolidCAM activation. And much much more to be seen! Just simply follow our little helpers below and check it out for free today!! !